It was drawn to my attention this week, that media coverage of certain items can pique interest and ensure that prices rise. You have to be on your toes to catch the wave, blink and you’ve missed it. So I had a look at products that unexpectedly went viral and here’s my top six. 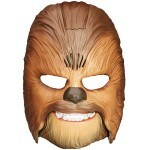 Top of the list of products that went unexpectedly viral can only be the now world famous Chewbacca mask. When Candace Payne came out of Kohl’s (a US chain store selling clothing, shoes, homeware, kitchenware, bedding, and toys) on 19th May 2016 and buckled herself into her car in the parking lot, she couldn’t have known she was about to make history. So overjoyed was Candace with her purchase that she hooked up to her Facebook Live stream from her car seat to show her friends what she had bought. She recorded one of the fastest-growing viral videos in history, one that scored more than 112 million views within three days. 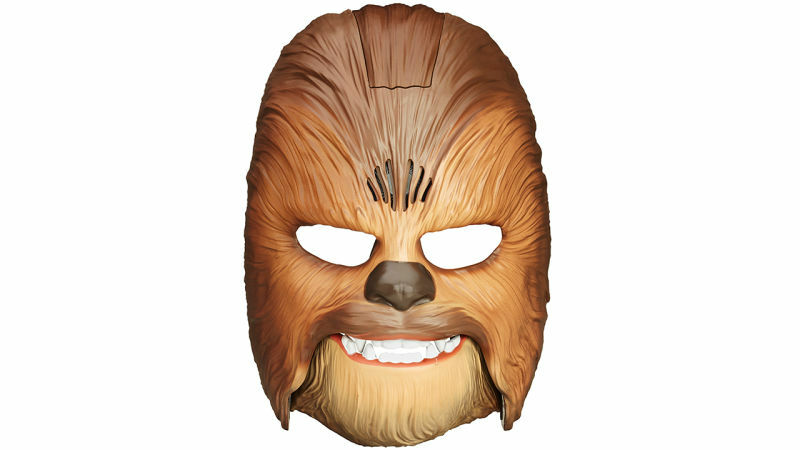 The Chewbacca Mask – hear it roar! And why? Because she’d bought herself a Star Wars Chewbacca Mask that actually made the Chewie sound when she opened her mouth. Candace was so overjoyed by what she described as the simple things in life, that she laughed hysterically. The video is 4.05 long and you can see it here . Thanks to the video a number of great things have followed for Candace. She’s appeared on Good Morning America, The Late Late Show with James Corden, and was given a basket of gifts from the Kohl’s store where she purchased the mask. She’s also been invited to California for an exclusive tour of Lucasfilm (how jealous am I?). 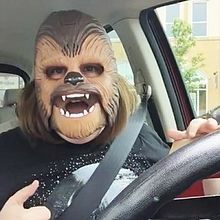 In the video Candace says the mask is worth every penny she paid, and notes, “I’m such a happy Chewbacca”. The makers of the mask must be pretty ecstatic too. Sales of the mask have shot up, such is the demand for the product, and that means the prices have gone up too! Disney merchandise can always be expected to go well, but Frozen caught everyone by surprise when their costumes became products that unexpectedly went viral. Directed by Jennifer Lee and Chris Buck, Frozen took $1.3bn at the global box office, making it the highest-grossing animated movie of all time and the fifth biggest movie release overall. In the first year of sales, more than 3 million Elsa frocks were sold in the USA alone, and demand outweighed supply. Dresses were selling for in excess of $1000 on Ebay, until Disney increased production across the merchandise range. 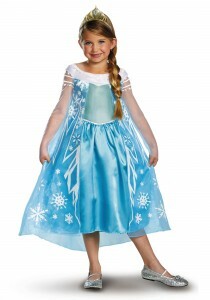 The Frozen Frock – it’s blue, it’s overpriced and it’s every little girls’ dream dress! You can pick up Frozen yoghurts, Frozen plasters, fresh juice and toothpaste and toothbrushes. The world’s your frozen oyster. It’s kind of gratifying (catifying) that an accident of nature has spawned some incredible good luck for the owners of one particular cat in the USA. Tabatha Bundesen of Morristown, Arizona is the owner of Tardar Sauce, better known to you and me as Grumpy Cat, who has a permanent scowl because she was born with an underbite and dwarfism. That perpetually unamused, angry expression, has become world famous thanks to internet memes that carry her countenance, and has led to a large amount of commercial success for Bundesen who is making a living from Grumpy Cat products that unexpectedly went viral. 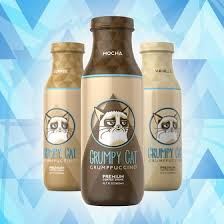 Grumpy Cat has featured in a movie, numerous books and made countless media appearances since she first came to fame in 2012 via Reddit and YouTube, and she has recently launched her own line of iced coffee known as Grumppuccino. No, I am not making this up. Grumpy Cat’s estimated worth is in the region of $100M. That’s a lot of catnip! But again, it’s great that viral success has made a huge difference to Bundesen’s life. She quit her job as a waitress within days of the first internet appearance and says the phone hasn’t stopped ringing since. Ok, we’re going back a bit for this one, but consider this. In 1974, when Ernő Rubik invented his Rubik’s Cube – a 3-D combination puzzle there was no internet to make anything go viral, and that’s why I think the Rubik’s Cube is a true phenomenon. 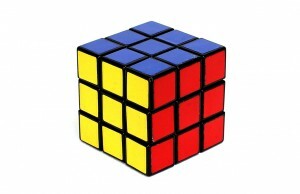 Rubik was a Hungarian sculptor and professor of architecture, who licensed the puzzle to Ideal Toy Corp. In 1980, thanks to the business skills of Tibor Laczi and Tom Kremer, the cube won the German Game of the Year. By January 2009, 350 million cubes had been sold across the world and that makes it the biggest selling puzzle game and world’s bestselling toy of all time. Ever. Without YouTube or Facebook. That gives it a special mention in our list of products that unexpectedly went viral. In 2014, the whole of the UK went loom band crazy. Well it certainly felt like it. They were everywhere, although like most products that unexpectedly went viral, the love affair was short lived. 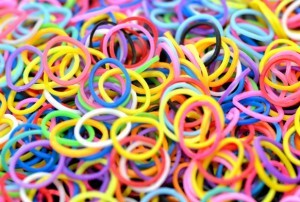 Cheong Choon Ng in Novi, Michigan invented the Loom – a plastic tool used to weave colourful rubber and plastic bands into bracelets and charms in 2011 by. By September 2014, (just as the craze was passing over in the UK) Ng’s company had sold over 8 million units worldwide, along with 40 million packets of rubber bands. It was targeted at children aged 8 to 14 and was hugely popular thanks to the low cost. Well, I think we can blow our own trumpet a little here. Way back in 2014, see here Wholesale Clearance UK, yes us, listed a load of novelty England mugs. The media picked up on our post and before we knew it the whole thing had gone viral. Our viral products were featured on numerous media outlets including The Daily Mail, The Guardian, BBC Online, Channel 4 news, The Mirror, The Metro and The Independent. A Dorset company commissioned the mugs to commemorate the team and an apprentice sourced royalty free images. 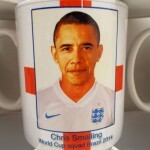 Then problem was that rather than Chris Smalling on his mug, the image was of Barack Obama (he’s the guy in charge of the USA in case you’ve missed the news lately). 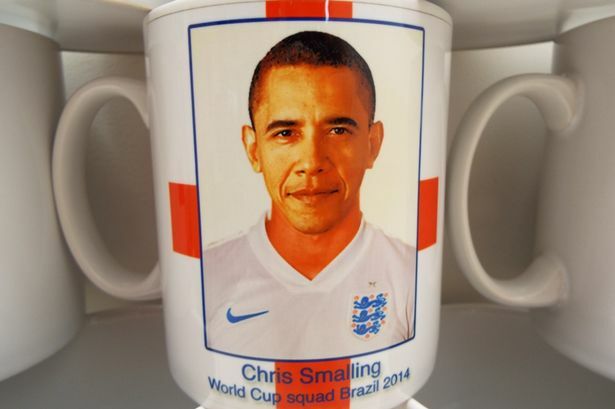 We went on to sell all the merchandise including Barack Obama/Chris Smalling, and amazingly, one of the mugs fetched £3000 on eBay. That’s the true value of viral products for you!